Happy May Day! Thanks to Cat Clark for this beautiful artwork. 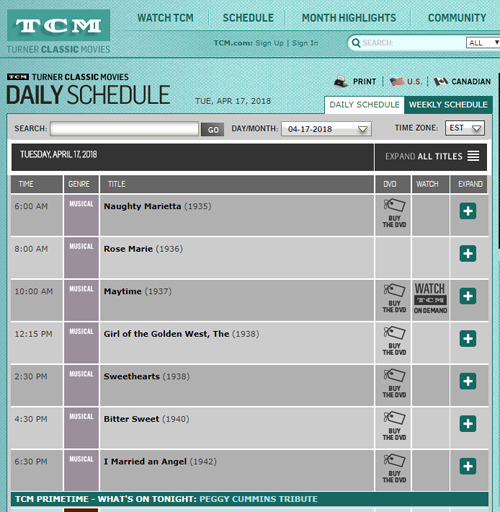 If you’re watching Maytime today, here’s a link to live blogging the movie. Adds some extra insight as to what was happening as they filmed and what to watch for! Enjoy! 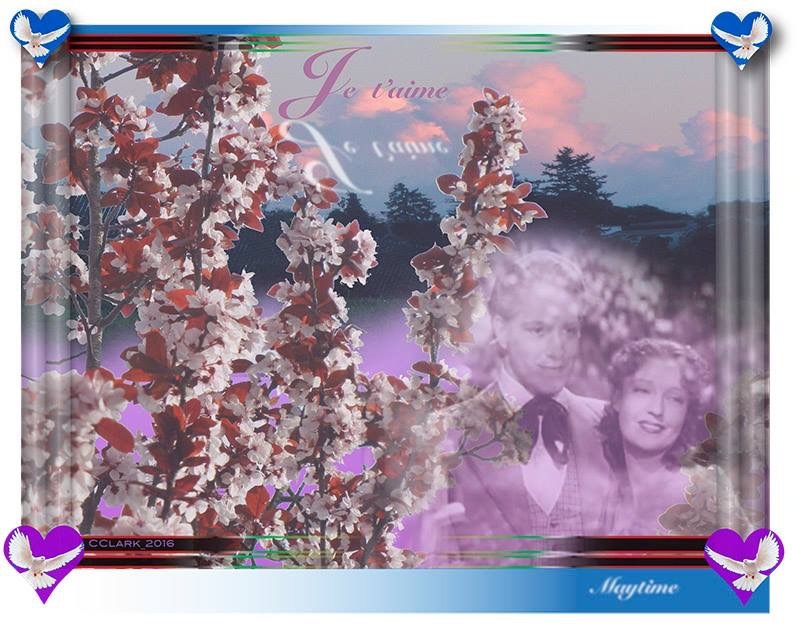 Re-visiting the best seller list, one day after the TCM Jeanette MacDonald and Nelson Eddy film marathon! 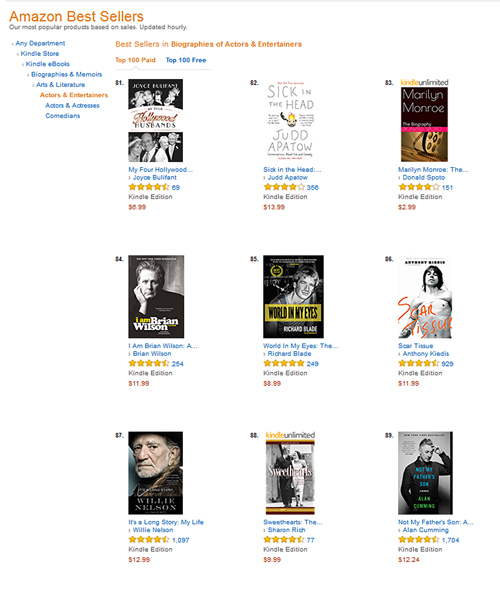 Right now the Kindle edition of Sweethearts is #88 in “Actors and Entertainers.” Thank you all who purchased it!